No group is too small to sell! 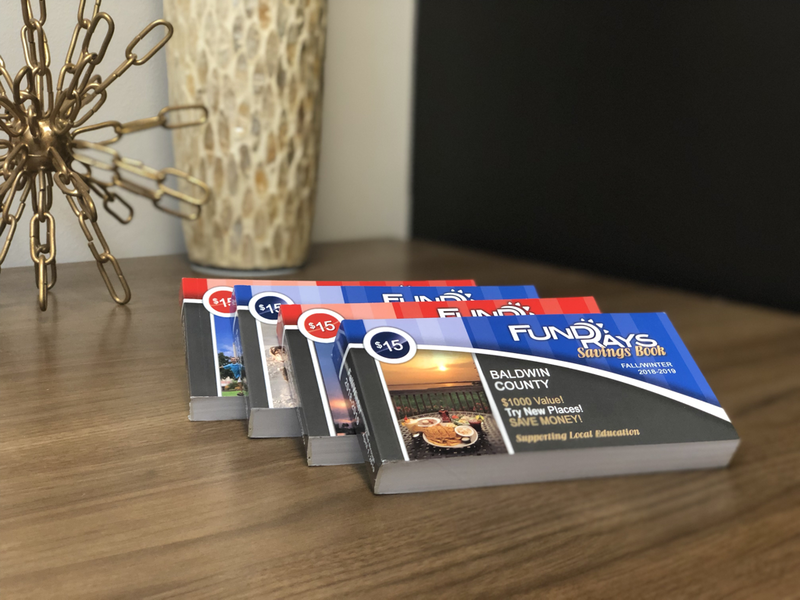 The FundRays Savings Books are the most effective fundraiser out there, plain and simple. We make more money off of this than any other fundraiser we have ever done, and we love being able to offer something that parents, teachers, and the community all appreciate! These books literally sell themselves ... I mean, people from the community actually call us looking for the books every year. Our unit of just over 100 regularly sells over $20,000 in books! Our only regret is that we didn't start using this as our main fundraiser many years ago. The simplicity and profitability of this fundraiser, combined with the outstanding service from FundRays makes using this fundraiser a no-brainer for us every year! Perfect for anniversaries, birthdays, or just a night out!